From the rich natural beauty of Acadia National Park, to the French infusion of Quebec City, to the fascinating American history of Provincetown and Boston, your cruise exploration of New England and its northern neighbor is about to get a lot better with Windstar Cruises. 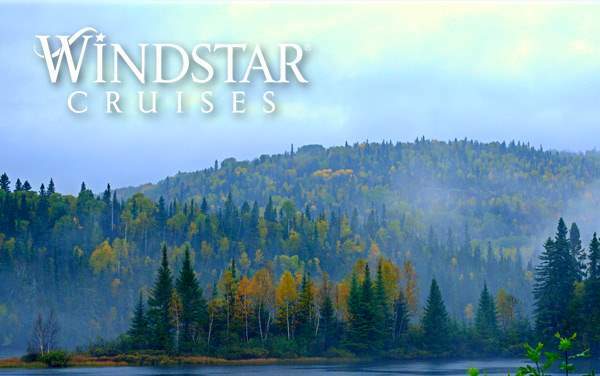 With our fantastic cruise deals for Windstar Cruises to Canada and New England you can enjoy the rolling hills, historic architecture, and fresh seafood without breaking the bank. 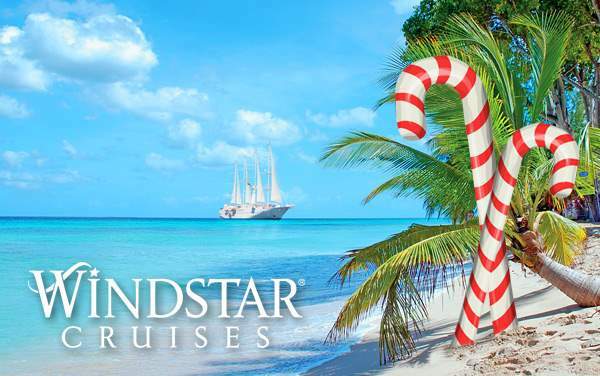 Our amazing Windstar cruise specials to Canada and New England are more than just cruise savings; they create memories for you and your family. 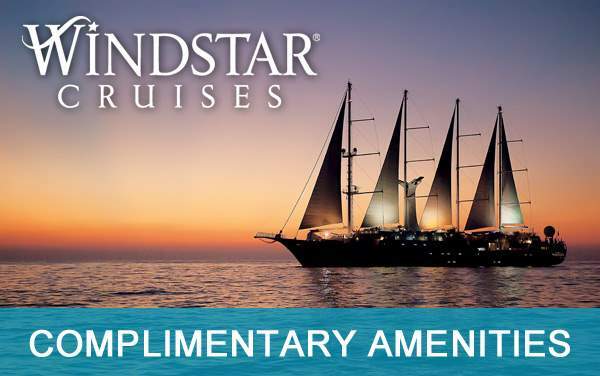 Featured below are some of our spectacular Canada and New England cruise deals for Windstar Cruises. Don’t hesitate, call us today!